The Dark & Lovely Brand Ambassador makes her debut in the #ThatsMyCurl video series. There comes a point in every romance when you learn what makes your partner tick. For some, it’s leaving the cap off the toothpaste or forgetting to put the toilet seat down. If you’re dating a woman with natural hair, there’s a hefty list of do’s and don’ts that can literally make or break the relationship. 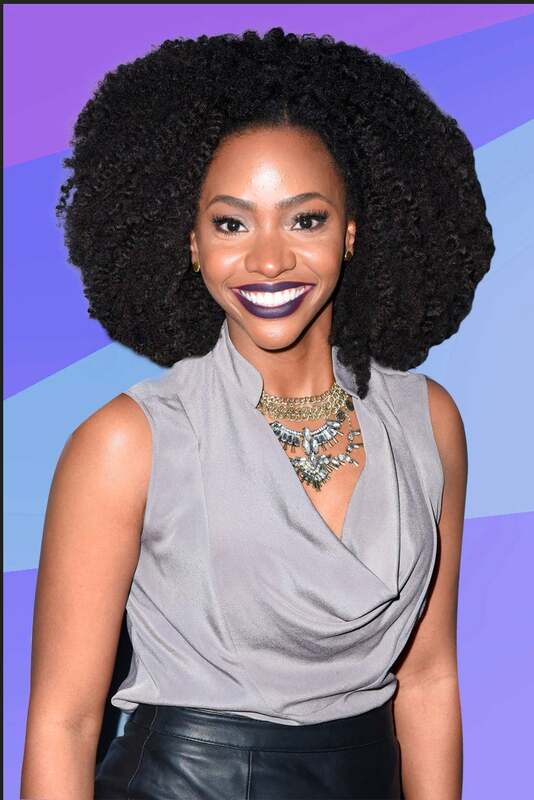 Thankfully, our natural hair crush Teyonah Parris spells out all the rules in the third episode of Dark and Lovely Au Naturale’s #ThatsMyCurl series. With the help of her fellow naturalistas, the actress and brand ambassador drops major keys to coach the oblivious men in our lives. In the hilarious spot-on clip, Paris warns men to never throw out our hair products, never run their fingers through our hair and then some. Check out her fool proof advice (above) and share this link in a casual text to bae. Relationship problems solved. You’re welcome.